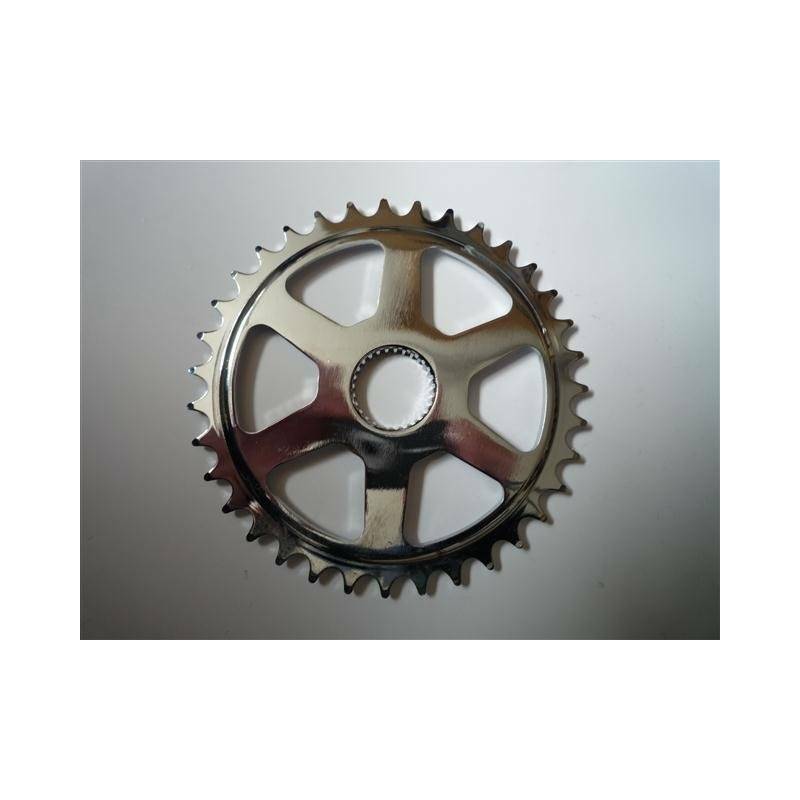 If you have the Panasonic electric bike motor in either 26 volt or 36 volt with a 35t front chainring then this is the replacement chainring you need when the one you have is worn out. 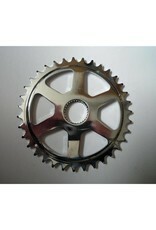 Most systems use a 41 tooth chainrings so please check your chainring to be certain that the one you have has 35 teeth. It is important to replace this chainring when you replace the chain and motor gear otherwise you may experience chain skipping.